Here at Jacksonville Limousine, we take pride in our impressive fleet of luxury sedans and limousine buses. Our stretch limousines are fully equipped with the most sophisticated amenities. 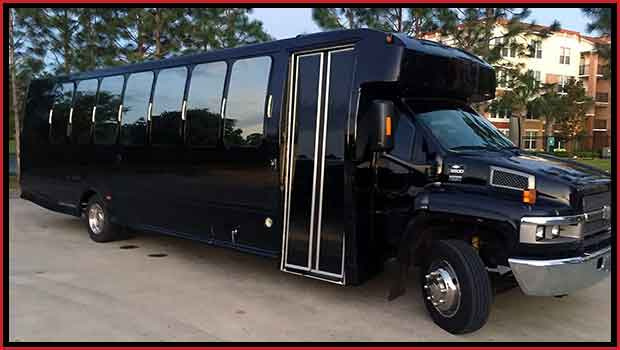 We offer private limousine and sedan tours as well as corporate limousine and black car service to meetings, luncheons, and hotels in and around Jacksonville, FL. 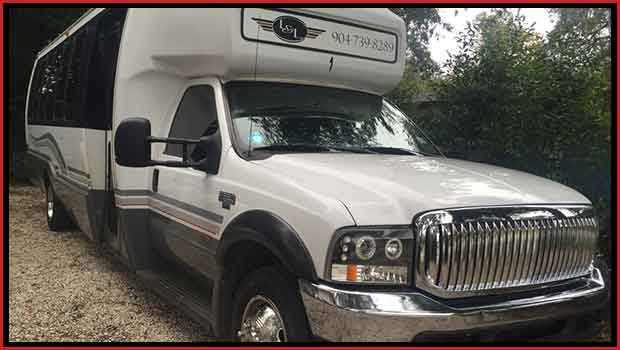 Seats Up to 32 Passengers Comfortably, Large Enough to Stand In, Comes With a Bar, Neon Lighting, Blinds on Windows, TVs, a CD Player, and Lots of Room for Luggage! 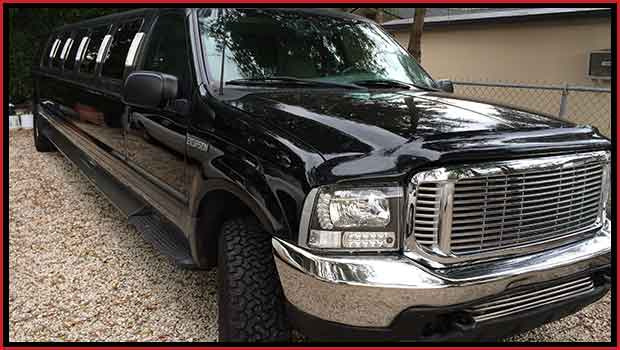 Luxury meets comfort here at Jacksonville Limousine. 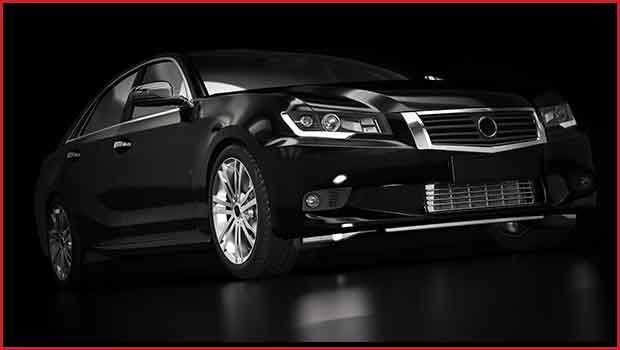 Choose top-quality vehicles that suit your transportation requirements. Give us a call or send us a message to let us know what you need.